This is Jenny from Miss Jenny's Soaps. Jenny and I recently became fast friends in the muck and the mire of an amazing little pond in Georgia. Jenny and I are kindred spirits. 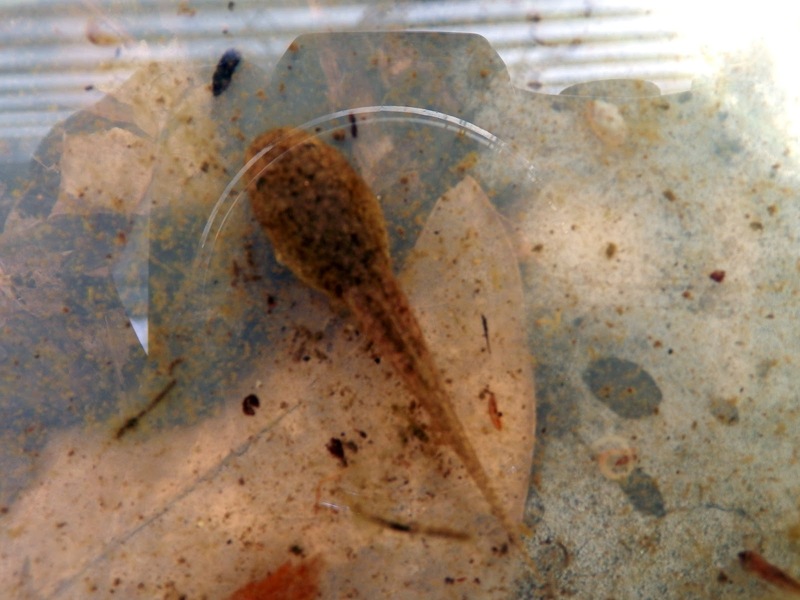 We both donned shoes and socks and waded into the lake to catch tadpoles for my upcoming Amphibian Lab. She found them and helped me catch a bunch of Bull Frog tadpoles. 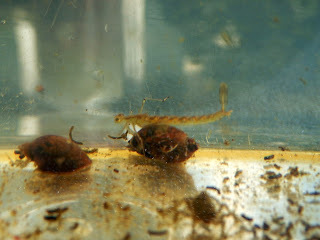 damsel flies , and snails. This pond was a virtual gold mine of what a healthy pond should be like. What a gift! We found more interesting creatures. This pond is loaded with American Toad eggs and salamanders. Ranger Cathy showed us microscope pictures of the creatures we found in the creek. except maybe wading in a mucky pond in Georgia with Miss Jenny!